Congratulations to all of the students at City Quay NS! 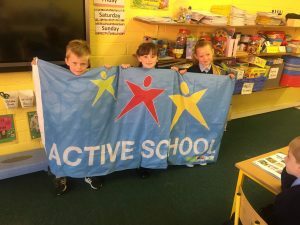 We got an Active School Flag. We will celebrate with the whole school in September.